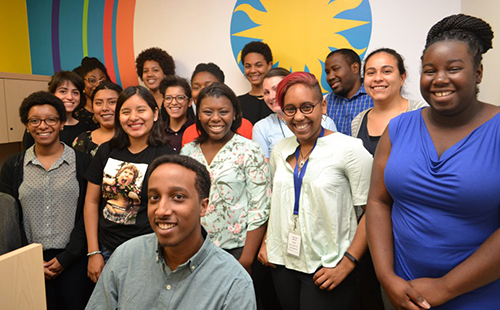 MassMutual Scholars Program is a national scholarship program for African American, Asian and Hispanic students in their sophomore, junior, senior or fifth year of college. 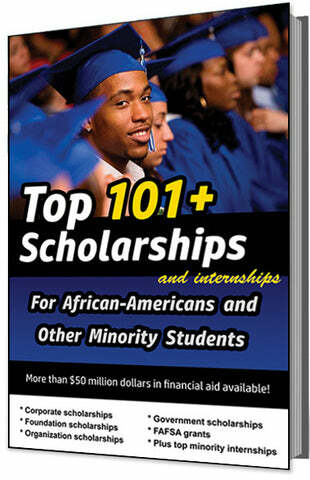 Eligible students must have high academics and desire careers in financial services. Any student who is African American, Asian/Pacific Islander or Hispanic and a U.S. citizen or legal permanent resident may apply. Students must have a grade point average of 3.0 and plan to be a full-time student at an accredited college or university in the United States, Puerto Rico, Virgin Islands or Guam. Students may pursue any major course; however, preference will be given to those seeking a career in financial services or insurance. 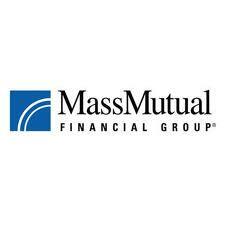 MassMutual Scholars Program is funded by the Massachusetts Mutual Life Insurance Company with headquarters in Springfield, Massachusetts, founded in 1851. The purpose of the scholarship program is to ensure more minority students have an opportunity to attend college nationally and to encourage more students to investigate careers in the financial services industry. In addition to MassMutual Scholars Program, the company offers local scholarships to students in Springfield, Massachusetts and Enfield, Connecticut. They also have internships and experiential learning programs for high school and college students who want to pursue careers in financial services.